The book known as the Old Testament is actually a collection of stories, songs, prophetic addresses, wise sayings, and other bits of literature composed over centuries and compiled for the use of worshiping communities. These texts appeared in ancient Israel, reflecting its traumas and less frequent triumphs. Far from being comfortable texts that sedate over-stimulated readers, they offer critique of the powerful for the sake of those for whom the only tool of overcoming oppression is language itself. Because of the distance in time and cultural experience, the Old Testament is often inaccessible to modern readers. This introduction bridges that distance and makes the connections across time and culture come alive. The Bible assembles a wide range of literary types because of the needs of the communities first using it as they preserved the legacy of their past, good and bad, for the sake of a viable future. Their legacy continues as relevant as ever. This introduction, then, seeks to help readers make sense of the variety and hear within it points of commonality as well. The Old Testament is a book readers look to for meaning. Christian readers, especially, have difficulty connecting with the theological meanings of the texts. Mark Hamilton offers an introduction that addresses theological issues directly and sensitively. 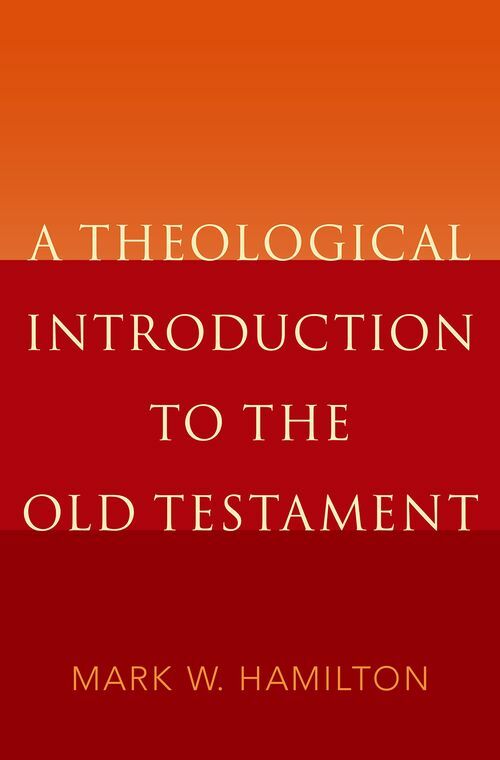 Considering the massive sweep of literary types and ways of expressing ideas about God, A Theological Introduction to the Old Testament offers an alternative to introductions based solely on historical or literary themes. Chapter 31: What's It All About? Mark Hamilton has taught Hebrew Bible at Abilene Christian University since 2000. He has been a visiting professor in South Korea, New Zealand, and Croatia, as well as lecturing in many parts of the United States. He enjoys working with students of many cultures as they explore together the meanings of the ancient Israelite texts for life today.